Win tickets to the National Homebuilding & Renovating Show, NEC, Birmingham, 14-17 April 2016! Simply sign up to our newsletter to enter. The Government’s recent commitment to double the number of UK custom and self-build homes, driven by the Right to Build and the new Housing and Planning Bill, is set to bolster the self-build market and the country’s housing supply in 2016. 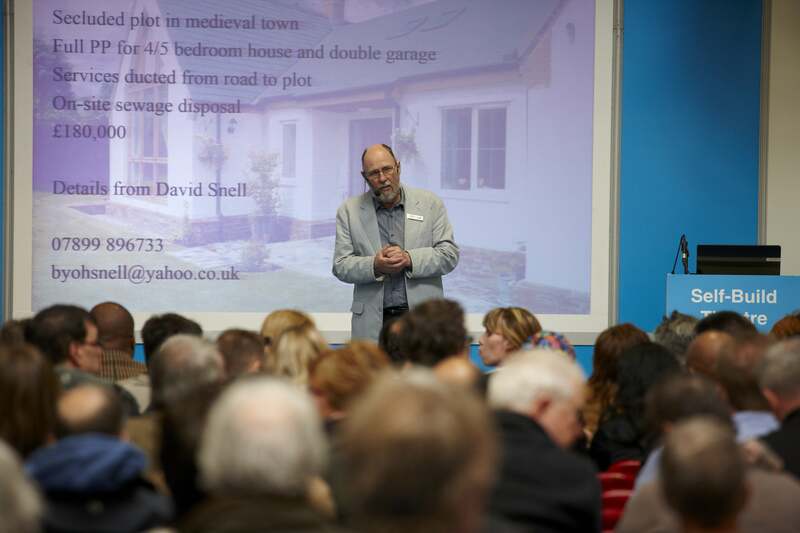 In response, the The National Homebuilding & Renovating Show is gearing up its forthcoming event with over 450 exhibitors, 16 free seminars and over 50 masterclasses. The show is taking place at the NEC, Birmingham from 14-17 April 2016. Lighting, heating, ventilation and much more. The show will be packed with advice and guidance and case studies will be present to talk about their experiences with consumers who are facing similar challenges throughout all stages of their projects. In addition to free one-on-one advice, seminars and masterclasses, for the first time, the event will introduce a series of workshops which will offer up to 50 people the opportunity to attend immersive one-hour sessions on essential eco topics. Two of the UK’s most popular celebrity property experts, Charlie Luxton, sustainable architectural designer and presenter of More 4’s new ‘Building the Dream’ series, and Julia Kendell, interior design expert and co-presenter of ITV’s ‘Rebuild Our Home’, will be available for 15-minute individual consultations. Velux, a leading manufacturer and supplier of roof windows, will advise visitors on the most efficient options for adding light and space into their home. The show’s resident DIY Doctor, Mike Edwards, will be hosting live demonstrations to inspire visitors to take matters into their own hands and take care of some of the key aspects of their projects without the help of a contractor. 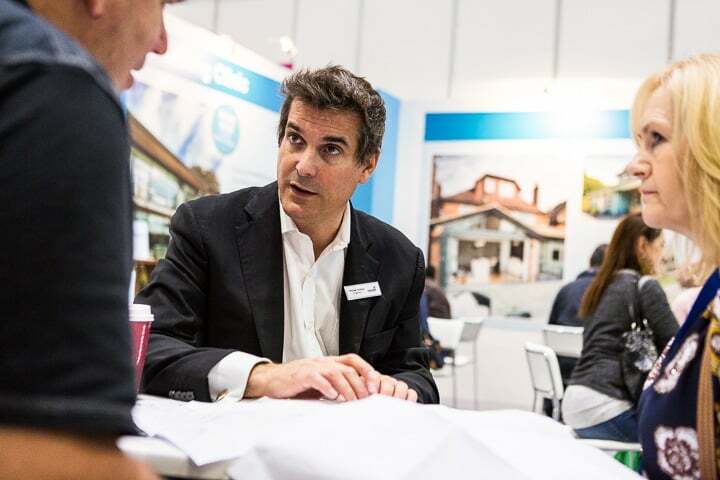 The Advice Centre, a hub for one-on-one impartial guidance, is where self-builders can run their ideas past property specialists with years of practice in this field. Within this zone, visitors can head to the Ask the Architects area where they will receive first-hand knowledge and experience from reputable members from the Royal Institute of British Architects (RIBA). 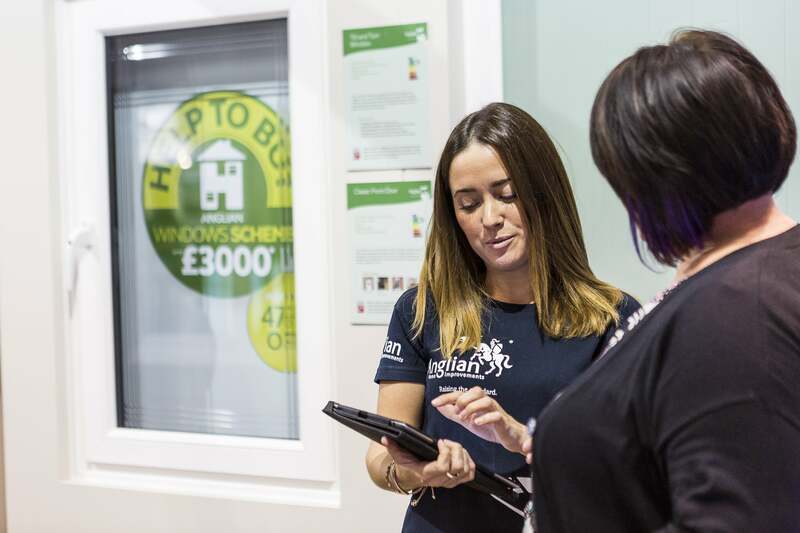 For those interested in 15-minute consultations via interactive sessions with some of the UK’s pro-eminent property specialists, the Advice Centre also features the Ask the Experts zone.